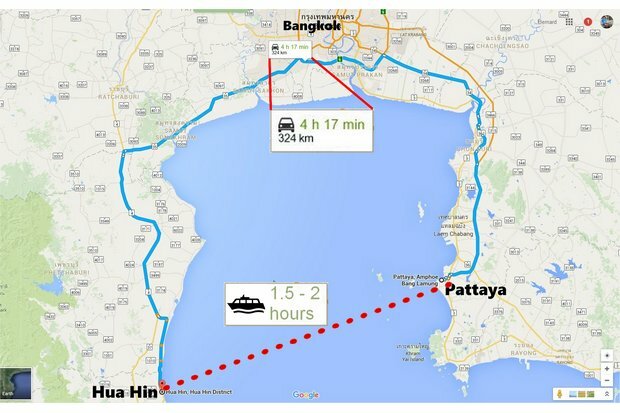 Hot on the heels of the relative success of the freshly launched ferry service between Pattaya and Hua Hin, the same ferry operator has now announced it would soon launch two new routes across the Gulf of Thailand. 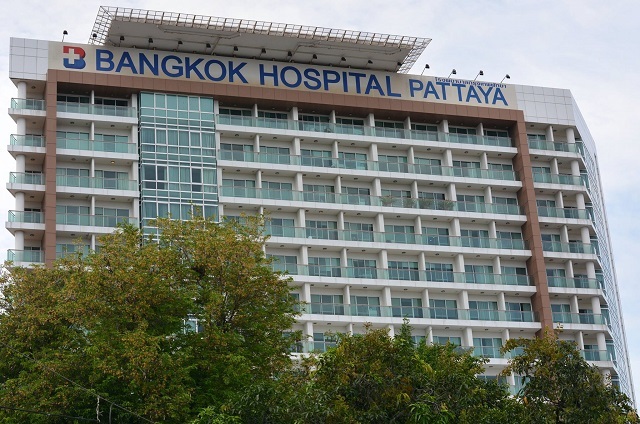 One of the new routes that will be of interest particularly to tourists at the Eastern seaboard will connect Sattahip just south of Pattaya and Koh Chang island near the Cambodian border. The Sattahip-Koh Chang service will reportedly be launched in May 2017 and will operate from the Chuk Samet pier in Sattahip. Passengers will be dropped off at the Bang Bao pier on Koh Chang. Fares for the new route, departure times and duration of the journey have not been revealed yet. Royal Passenger Liner Co., Ltd.Royal Passenger Liner Co., Ltd., the Pattaya-based operator that launched the new ferry service between Pattaya and Hua Hin, have however announced they would purchase two brand-new ferries with a capacity of 350 passengers each to operate the Sattahip-Koh Chang service. 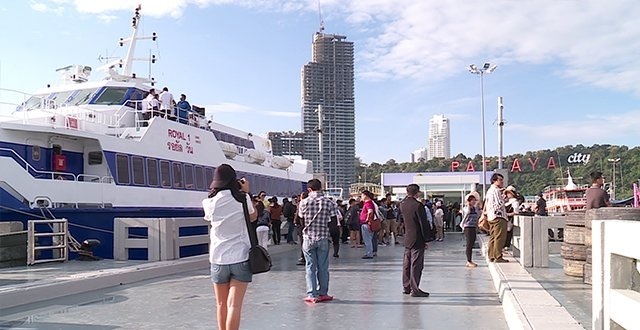 Another new ferry service to be launched by the same company next month will connect Sattahip (Chuk Samet pier) and Hua Hin (Khao Takiab pier). Also in the pipeline is a new service that will link Sattahip with either Pranburi or Phetchaburi on the other side of the Gulf of Thailand. In related news, the ferry operator announced it had carried a total of 10,689 passengers on the Pattaya-Hua Hin route in February and March 2017, its first two months of officially operating the service. Approximately two thirds of the passengers were foreigners, mostly from European countries and China.